A pastor preached long past his usual time and at the end of the sermon, a weary parishioner asked him what happened. "Well," he replied, "I usually put a cough drop in my mouth when I begin, and when it's finished, I know it's time to end my sermon. 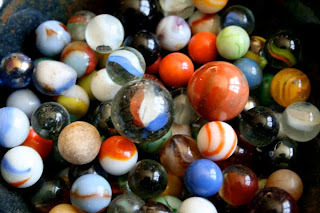 This morning I accidentally put in one of my son's marbles by mistake." this is so cute!!!!! Happy Tuesday to you and remember that TODAY is a great day in the Lord! but i will tell you when i see you in person!!! !